saima is using Smore newsletters to spread the word online. Plan Your CSR With US! 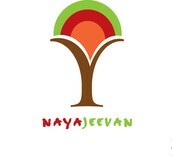 Now You Can Relax While Naya Jeevan Does The Work For YOU! 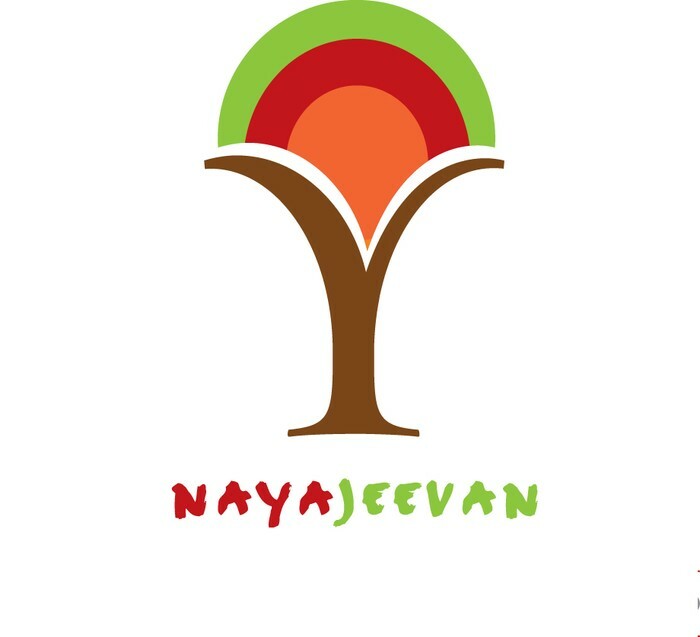 Naya Jeevan's innovative healthcare financing model creates scalable partnerships with corporations, schools and individuals to provide catastrophic health insurance to the low-income individuals that they employ and rely on. 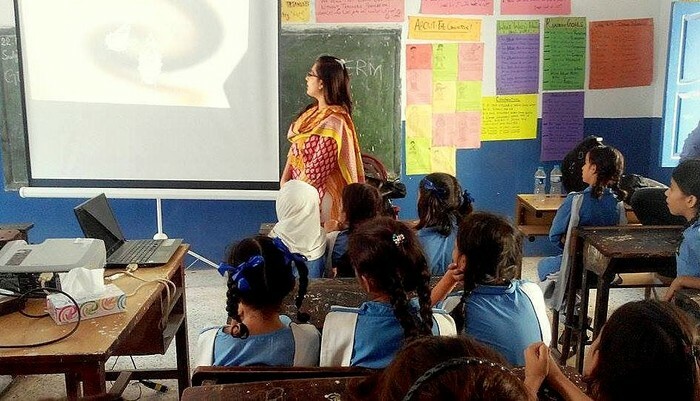 In addition to health insurance, Naya Jeevan is working towards improving family health through health education and reducing infant/child and maternal mortality within low-income populations residing in urban areas of developing countries. With the promise of constant innovation, Naya Jeevan now offers a one-stop solution to all your CSR, Brand Activation, Health Camps etc. needs. We provide you with a team which will plan and execute the entire activity for you! Hand Hygiene Campaign with Safeguard (Brand Activation). World Hepatitis Day 2014 Campaign with Novartis Pharmaceuticals (CSR Activity). Health Camps with Pfizer Pharmaceuticals (CSR Activity). Workshop for Philips CSR SimplyHealthy@Schools (CSR Activity). 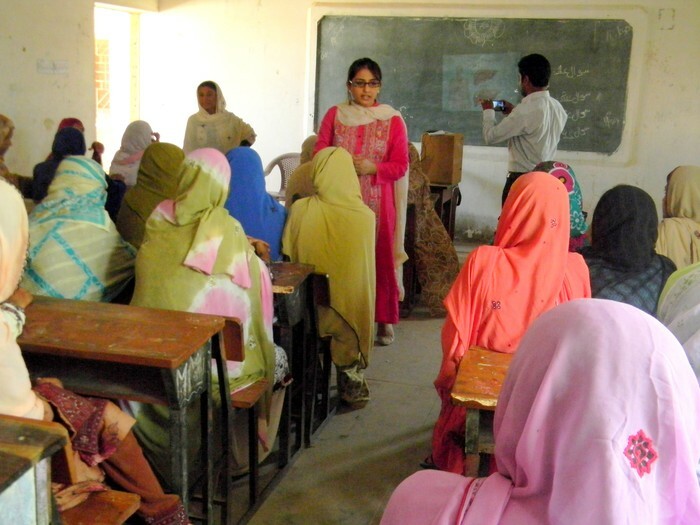 Workshop for The Citizens Archive of Pakistan's Summer Camp 2014. 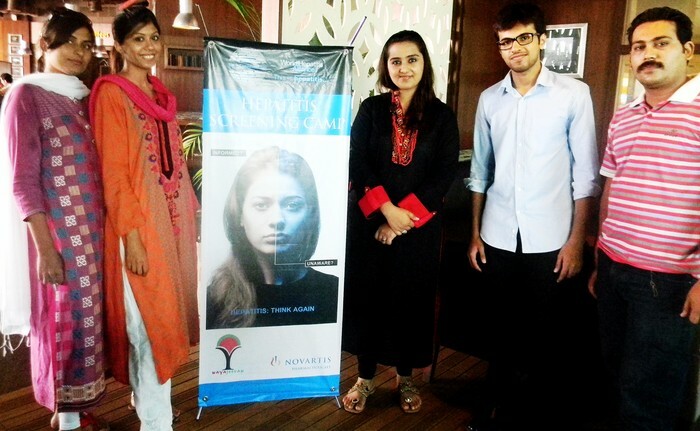 Workshop on 'Anti-Smoking' and 'Drug Rehabilitation' in collaboration with Ibtida for Unilever. Blood Drive in Collaboration with Indus Hospital for JafferJee's. Blood Screening in Collaboration with JP Diagnostics for Pakistan International Containers Terminal. Workshop for the employees of Qasim International Container Terminal. Workshop on Reproductive Health in collaboration with Marie Stopes International. Participation in Press Conference on World Contraception Day 2014 with Bayer Pharmaceuticals. Participation with GSK for Hepatitis B Vaccination Campaign.